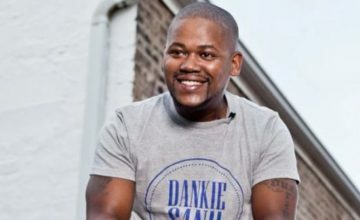 Zakwe revealed he had received a phone call from a “very depressed sounding” ProKid just two weeks ago because he was frustrated by the way the industry was treating him. ProKid had spoken before about the lack of respect he and other hip-hop veterans got from the industry over the last few years, even defending his friend HHP in an interview with TshisaLIVE late last year. “The ones that came after HHP, I don’t think they embraced him. They didn’t treat him right or appreciate him. They are quick to forget the people who put them there. People who were once your friend don’t f**k with you anymore. “F*ck them all! I learnt to just focus on my music and write more verses. I went into studio and just made proper music. I forgot the backstabbing and the nonsense and tried to find myself again,” he said. HHP said he was honoured to count ProKid as one of his friends and that he was broken when he heard about ProKid’s death.